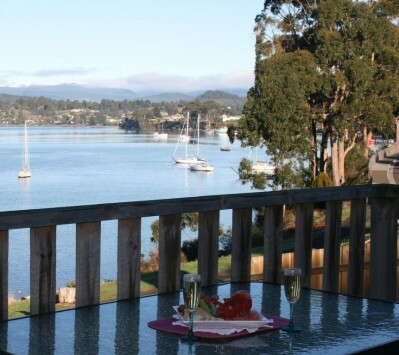 Driftwood Cottages- your gateway to the tranquility and beauty of Tasmania's South. 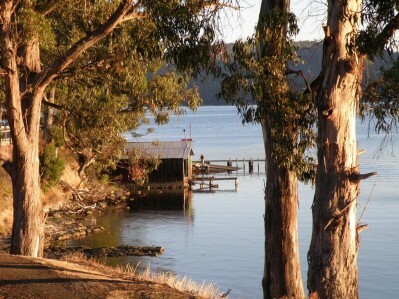 Choose from cosy waterfront studios and spa cottages. 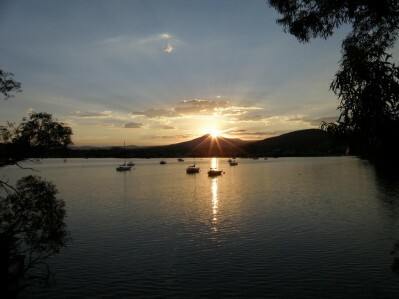 All of our accommodation is built to feature the best of our beautiful region. Driftwood Accommodation is all fully self-contained, allowing you the freedom to either self cater or sample the local fare. Reception Hours : The front desk is open daily from 7 AM - 8 PM. 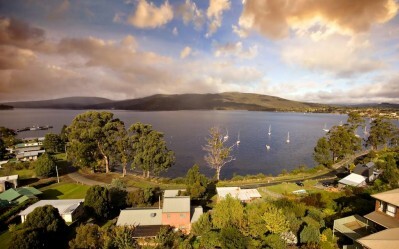 Panoramic Bay Views- two bedrooms (1 queen, 2 single beds. Decking, outdoor setting and private WeberQ BBQ. Fully self-contained with modern kitchen. Spacious 3 bedroom house, can accommodate up to 9 people. Bed 1- queen bed Bed 2- double bed Bed 3- double bed/single bunk Double sofa bed in separate living area Private garden, stunning views, wood fire and fully self-contained. Large living area. Driftwood accommodation is fully self-contained and we do not offer a daily housekeeping service. We are however always happy to oblige with fresh linen etc where required! We ask that accommodation is left in a clean and tidy state on departure, with all crockery/utensils washed and put away. In the event of excessive cleaning requirements and extra cleaning fee will be charged to the guest account. Smoking is not permitted inside any of our cottages. Normal checkout time is 10a.m., unless pre- arranged otherwise. You will be charged a 20% of the total price after reservation and the remaining amount in the 14 days before arrival. Please note that Bookings for dates 23 December - 10 January inclusive are NON-REFUNDABLE with payment in full to be made at least 30 days prior to arrivalervation and the total price if you cancel in the 14 days before arrival.